Queens Young Leaders – The Search Is On! Did you hear? The search for the last ever Queen’s Young Leaders has begun! The announcement was made at a dinner at Australia House at the end of the Queen’s Young Leaders Residential. The event was the culmination of a very special visit to the UK for the 2017 Award winners. Their trip began with three days in Cambridge, where they received mentoring and training from The University of Cambridge’s Institute of Continuing Education. They then travelled to London to visit some of the country’s biggest organisations, including Facebook, the BBC and 10 Downing Street, to pick up tips from top business leaders and politicians. 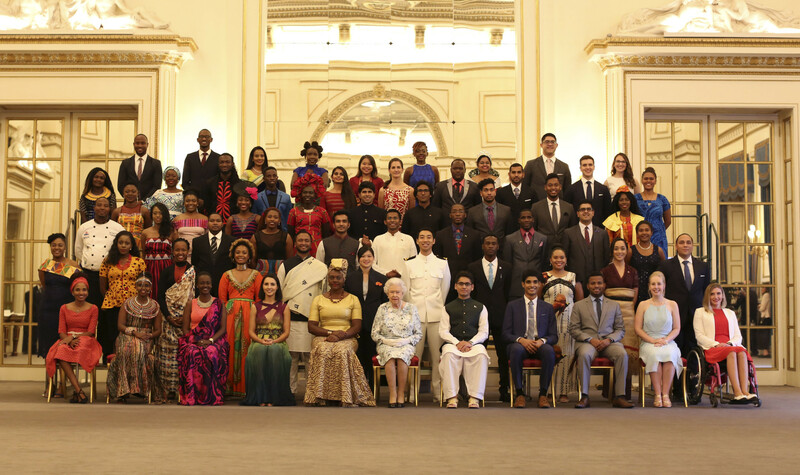 At the end of the programme the Queen’s Young Leaders attended a ceremony at Buckingham Palace where they collected their Awards from Her Majesty The Queen. The ceremony was also broadcast on Facebook Live for the very first time. 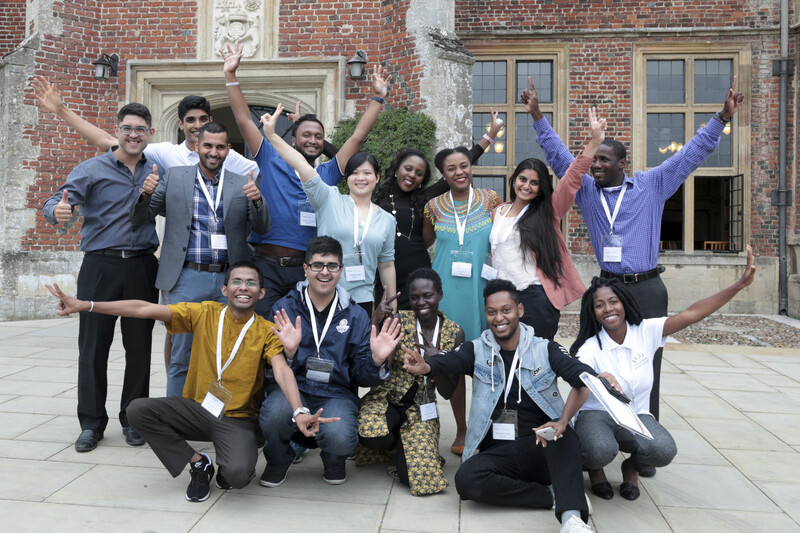 If you’re changing lives in your community and want to experience a life-changing week, then apply to become one of the last ever Queen’s Young Leaders. You must be aged 18-29 and living in a Commonwealth country.